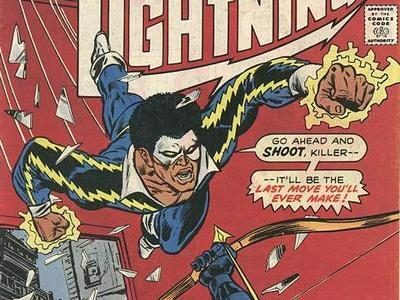 On his fantastic “Bloggy Thing” Black Lightning creator Tony Isabella announced that he will be in attendance this weekend at the Akron Comicon to celebrate 40 years of Black Lightning! The event will be held at the John S. Knight Convention Center at 77 E. Mill Street in Akron, Ohio. Other Black Lightning legends including original Black Lightning artist Trevor von Eeden, original editor Jack C. Harris, Batman and the Outsiders writer Mike W. Barr, and artist of the fantastic 1990s Black Lightning revival Eddy Newell are all scheduled to be in attendance. 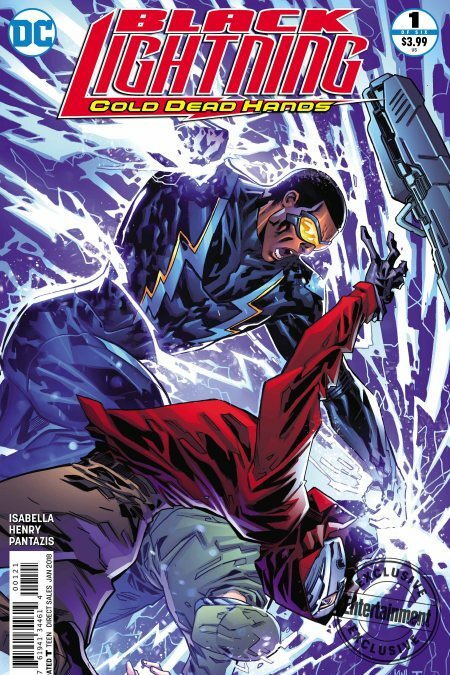 That’s not all of the news for fans of the Black Lightning comics though — Isabella is also the writer of a new comic book series, Black Lightning: Cold Dead Hands, which sees its first issue hitting comic book stores this Wednesday! 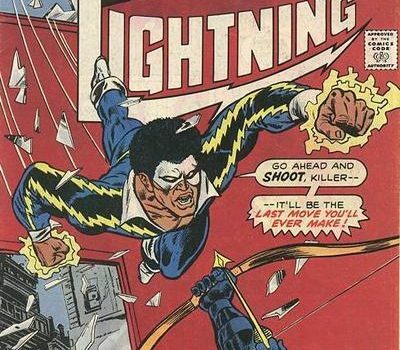 If you want more Black Lightning comics, this is something you must pick up! If all goes on schedule, it will also likely be a trade paperback collection around the time the Black Lightning TV series hits. Be sure to pick up the individual issues, though, as those sales can ensure we will get more after this initial 6-issue run. Our thanks to Tony Isabella for the heads-up about this weekend’s convention!